I think it’s officially time to do a happy dance – it’s Spring finally! 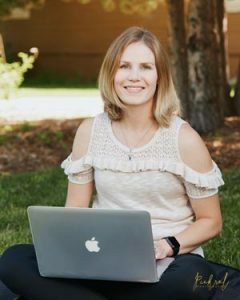 After a very unusual Wyoming winter (-20 temps, piles of snow, but then really warm days), I’m super excited that Spring has finally arrived and the weather here actually feels like Spring! When Spring comes around, I always love making lemon desserts. This is the peak harvesting season for lemons, and the bright colors and flavors of lemon are perfect for shaking off the chill of winter. Lemon desserts are perfect for Spring! When I was younger, one of our favorite cookies was a lemon basil drop cookie that a friend would make for parties. My mom adopted the recipe and we enjoyed making them at home every so often. I wasn’t a huge fan of lemon desserts until I had those cookies! 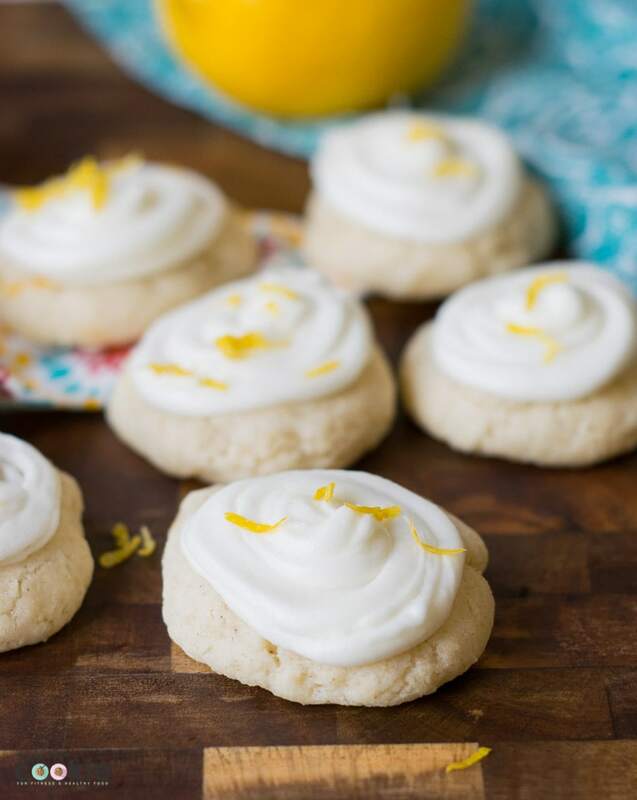 While I was brainstorming ideas for Spring recipes, I immediately thought of lemon desserts and how I loved the lemon cookies we used to make. Lemon cookies made it to the top of my to-bake list! 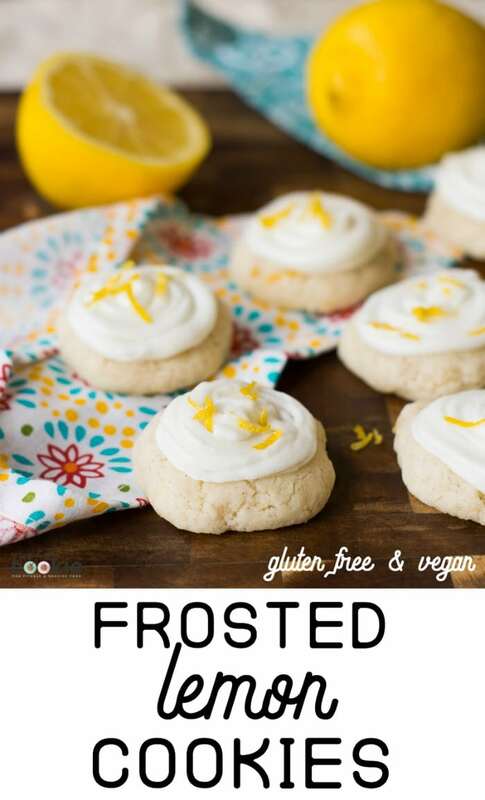 I baked up come of these soft sugar cookie-like Frosted Lemon Cookies with the Bob’s Red Mill gluten free flour baking flour and they turned out amazing! 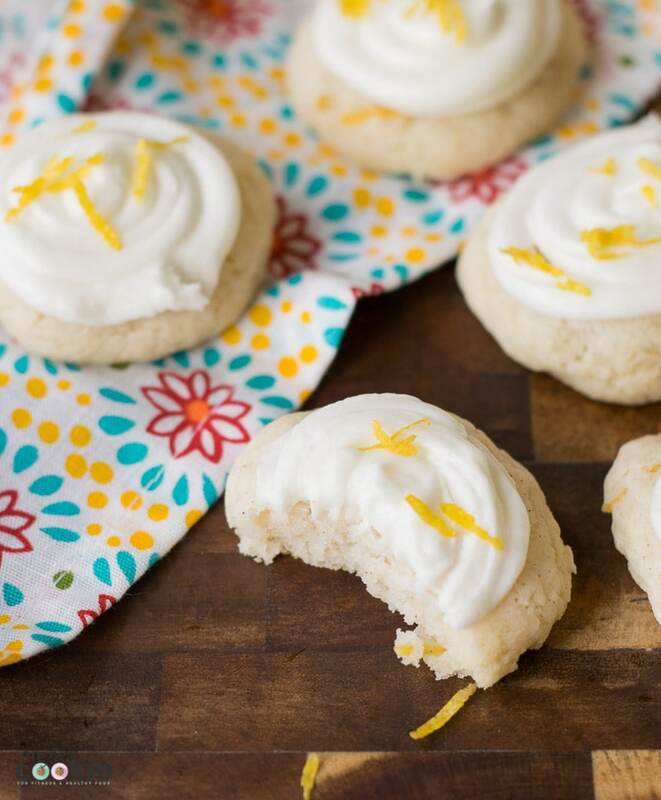 These lemon cookies are like a soft sugar cookie with a bit of lemon, and the frosting has a bit of tartness to it so it pairs perfectly with the cookie! 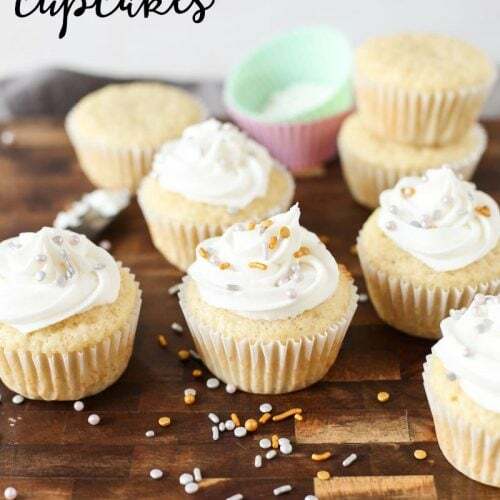 Combining the cookies with the frosting, these have the perfect balance of sweet and tart lemon flavors. You can make a batch for parties, Easter, Mother’s Day, or just because! 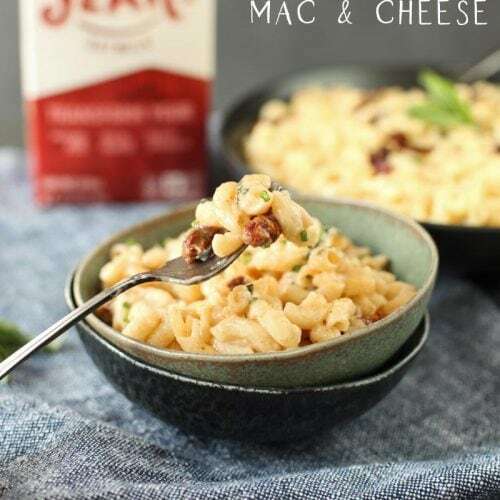 The Bob’s Red Mill Gluten Free 1 to 1 Baking Flour works perfectly in this recipe. 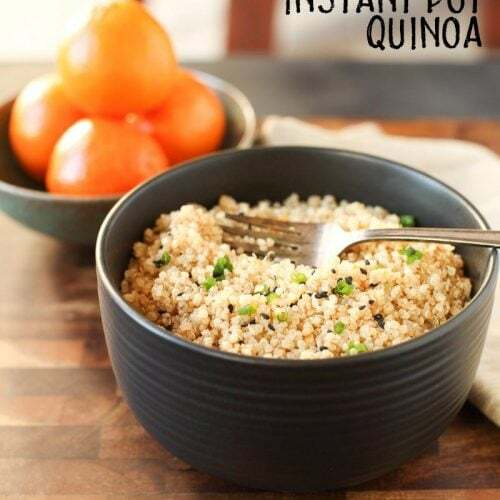 Since their gluten free flour blend has xanthan gum and tapioca starch in it, it holds together really well without the need for additional egg replacer. 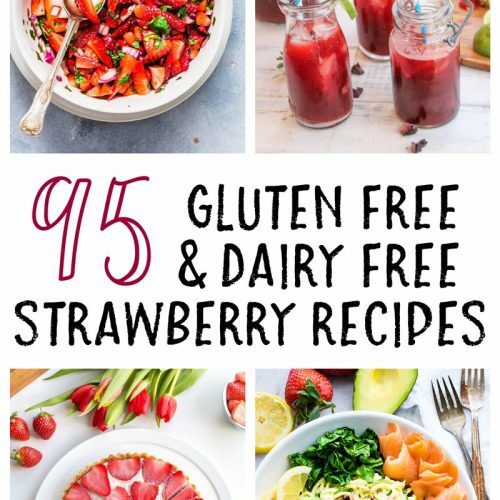 The Gluten Free 1 to 1 baking flour is created with a great blend of starches and higher protein flours so baked goods get the best taste and texture without requiring additional specialty ingredients. I’ve used the Bob’s Red Mill gluten free baking flour before in my Cowboy Cookies and it makes gluten free baking easy! 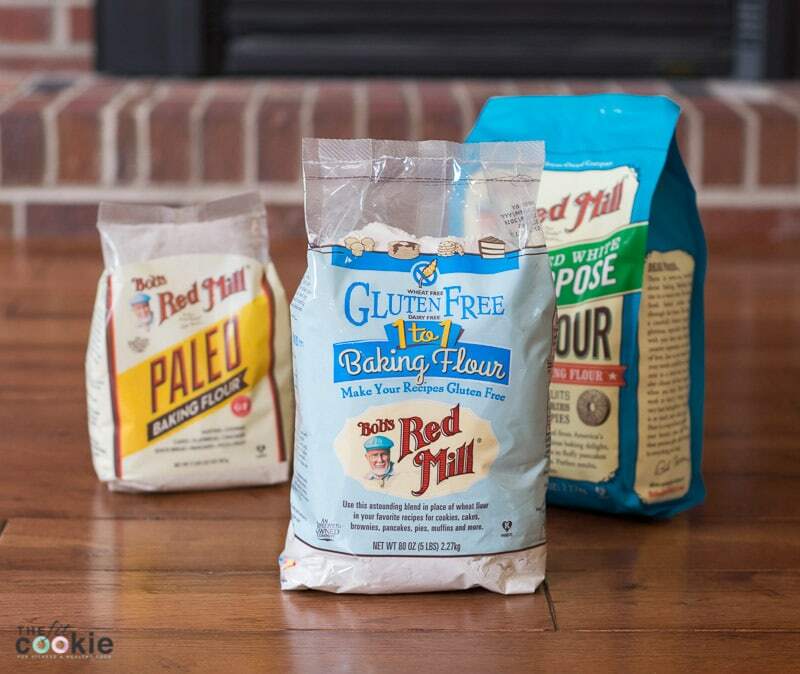 If you’re eating grain-free or paleo, then you should check out the Bob’s Red Mill paleo baking flour blend! 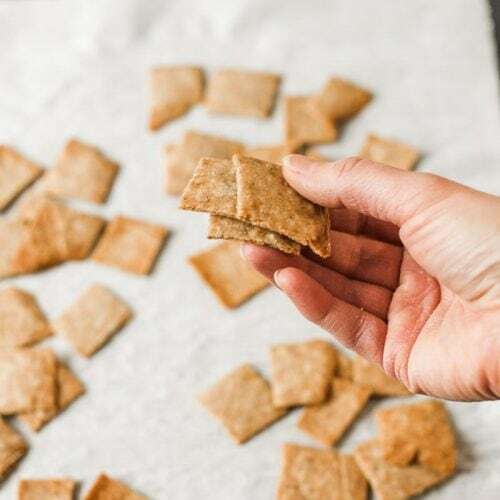 It’s made with almond, arrowroot, coconut, and tapioca flour so there is a great blend of starches and protein for easier paleo baking. Be sure to follow Bob’s Red Mill on Facebook, Instagram, and Twitter for updates, recipes, and weekly coupons! Bake the cookies in the oven for 12 minutes, then allow to cool completely before frosting. While the cookies are baking, prepare the frosting: in a small bowl, beat together the palm oil, lemon juice, and powdered sugar until the frosting is creamy and firm. You can add more powdered sugar as needed to adjust the consistency. Once the cookies are completely cooled, frost the cookies with the lemon frosting and sprinkle with lemon zest for garnish. 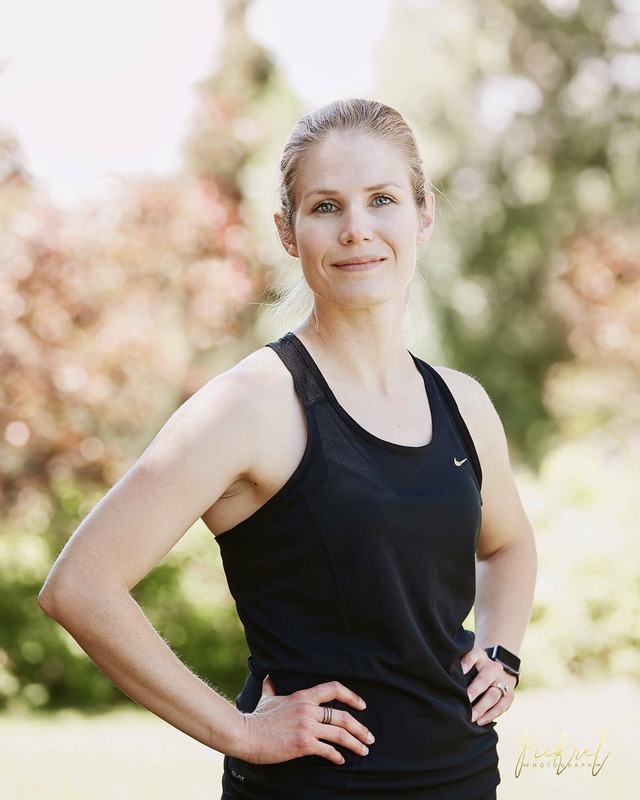 Previous Post: « 4 Fun Ways to Celebrate Spring! Can you use coconut oil in the frosting instead of palm oil? 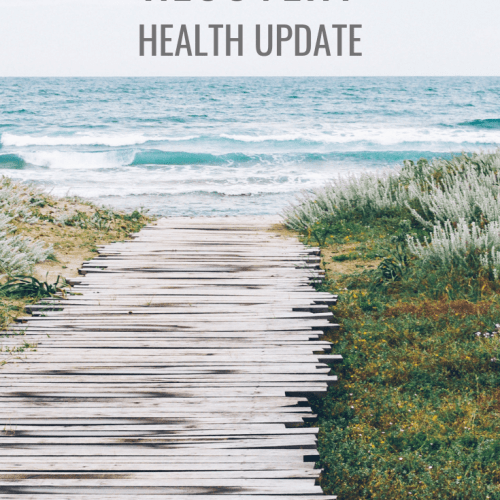 Hi Amelia, you can definitely try the coconut oil instead of palm oil, it won’t hold up quite as well as palm oil will since coconut oil melts much easier. You may have to add a bit more powdered sugar to the frosting to help it hold together if you’re using coconut oil. These look so cute, and I love the lemon flavor. You will love these ones Jody! 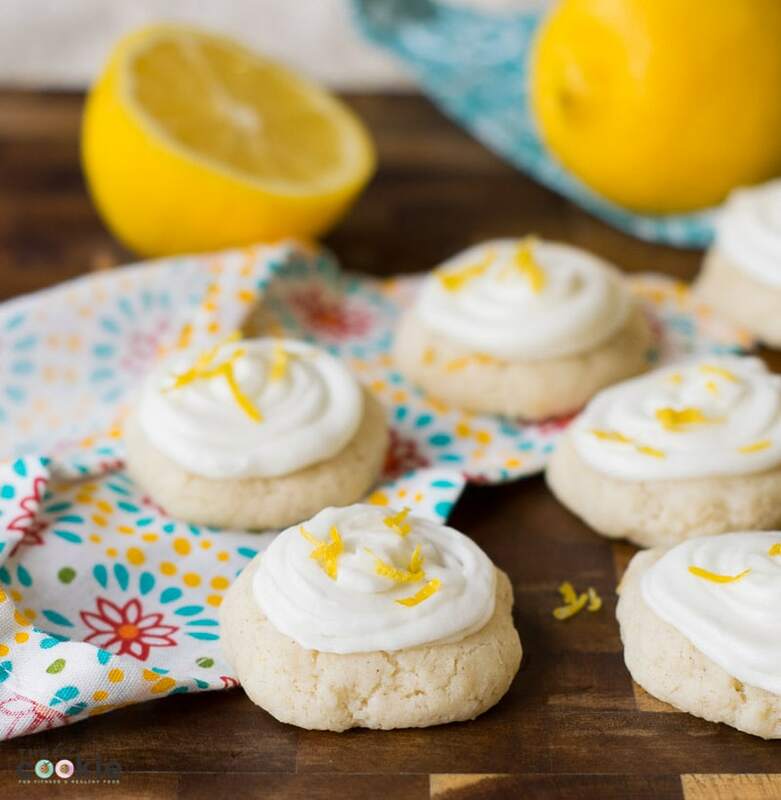 I love all things lemon – These cookies so light and refreshing. Recipe sounds so easy. Must try !! Pinning for later. So glad Spring is here. I love LEMON everything. These are perfect for my afternoon latte break. I would eat them for breakfast actually too. These would be so good with tea or coffee! I love lemon in cookies! We have family with dietary restrictions, so I might need to try the paleo and gluten free flours. I love Bob’s Red Mill. It does sound like a great mix! I haven’t baked with it yet, but I’ll keep you posted when I do!